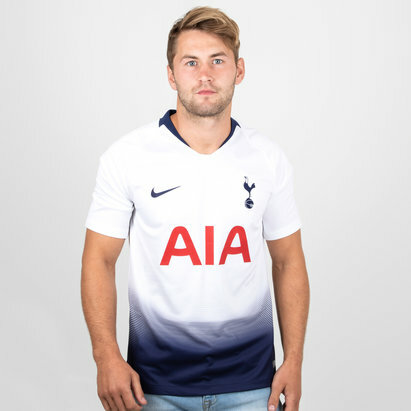 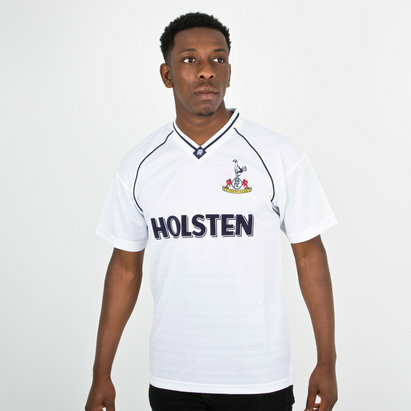 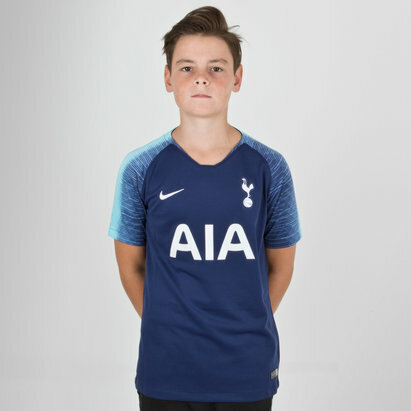 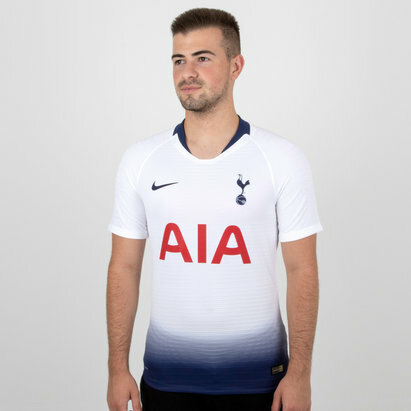 Just like Kane and Eriksen and the rest of the Spurs squad, enjoy the very best in technology and design when you show support and pull on the Nike Tottenham Hotspur 17/18 Breathe Squad Football Shirt in Black and Opti Yellow. 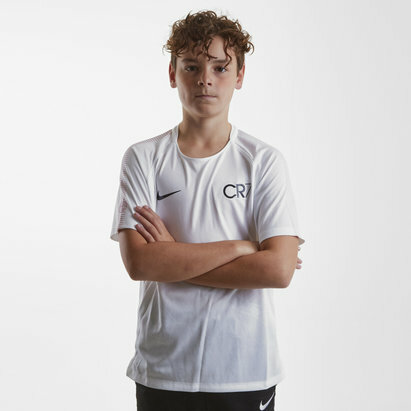 The t-shirt is designed to get the very best out of the athletes that pull it on, the breathable stretch fabric is utilised to help keep the wearer cool and quick on the field. 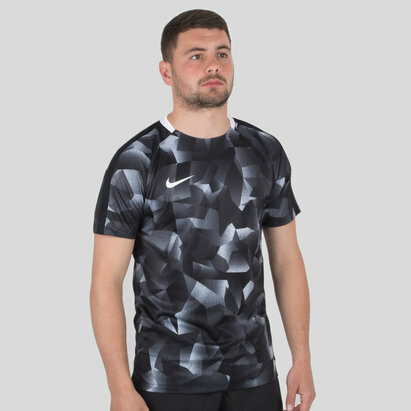 The Nike Aeroswift technology combines breathability with mobility for an advanced level training top. 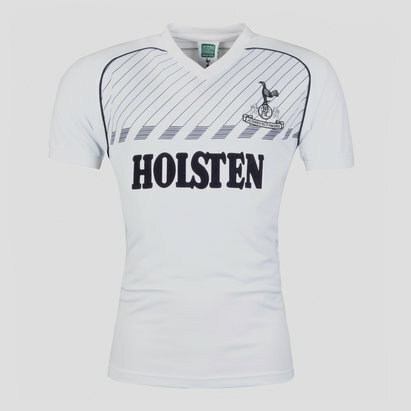 Featuring embroidered logos. 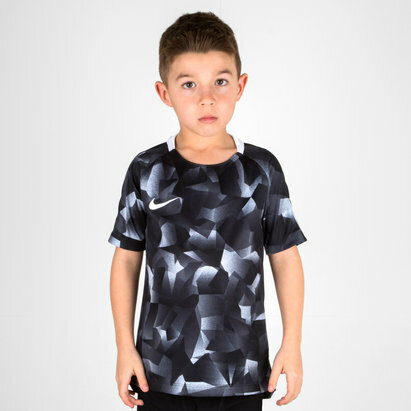 The stretch fabric which is a combination of polyester and spandex allows full range of movement keeping the wearer cool and competitive at all times. 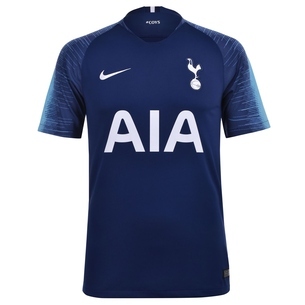 The blue colours create a standout look for all supporting and training purposes.